Paul Flato: Jeweler to the Stars celebrates the work of Paul Flato, Hollywood's first celebrity jeweler. 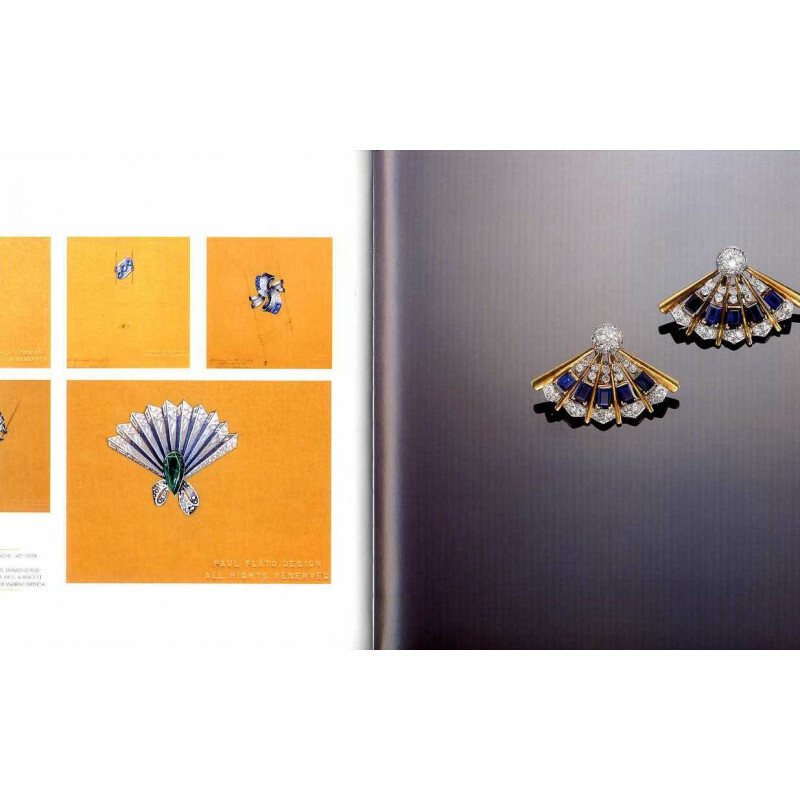 This beautiful book shows Flato's exquisite pieces in all their glory, sparkling on the page alongside the stars, socialites and heiresses who wore them. At the height of Flato's career, he was more famous than Tiffany & Co. or Harry Winston. 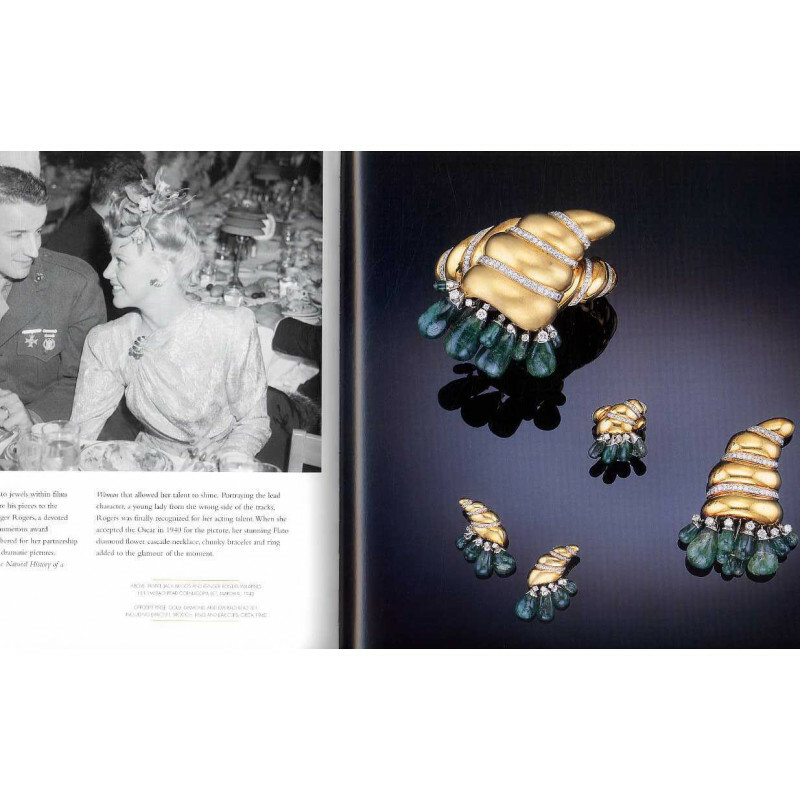 Branching into motion pictures at the pinnacle of Hollywood's Golden Era, Flato designed jewelry for a total of six films, including Holiday (1938) with Katherine Hepburn and the disastrous flop, Two Faced Woman (1941), the last film Greta Garbo ever made. But, in 1943 at the peak of his celebrity, Flato found himself facing financial ruin and heading "up the river" to the infamous Sing Sing Prison as his career and reputation plummeted. Now, more than a half-century later, Flato's distinctive jewelry, still fresh and chic, bas reemerged to captivate a new audience. 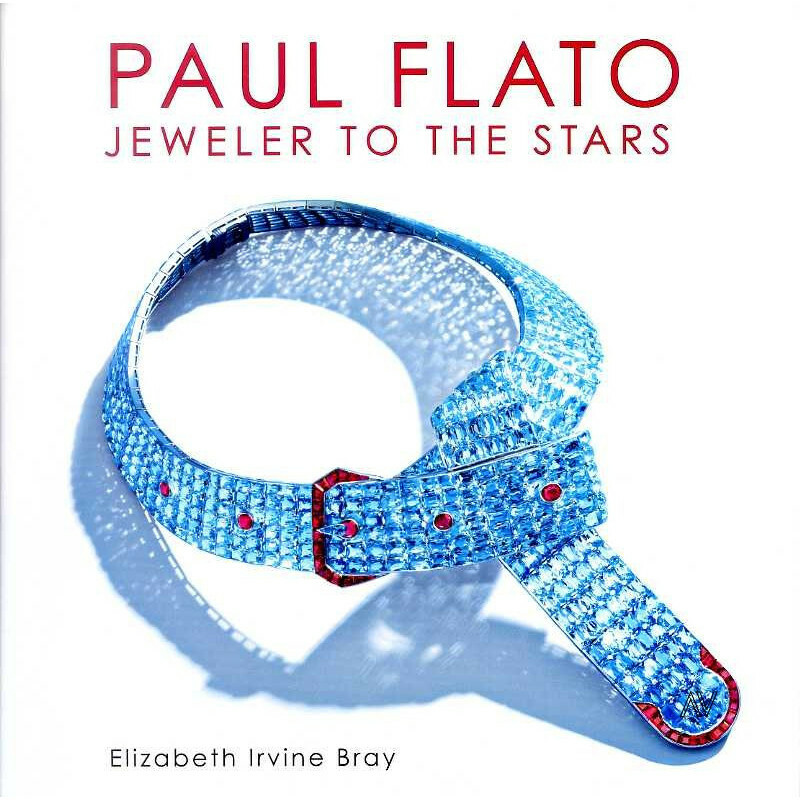 As well as images of the jewelry itself, sourced from auction houses and private collections, Paul Flato: Jeweler to the Stars includes previously unpublished photographs from the Flato family archives, images of glamorous New York and Hollywood clients wearing Flato's designs, fascinating film stills, and studio portraits, as well as many original design sketches. 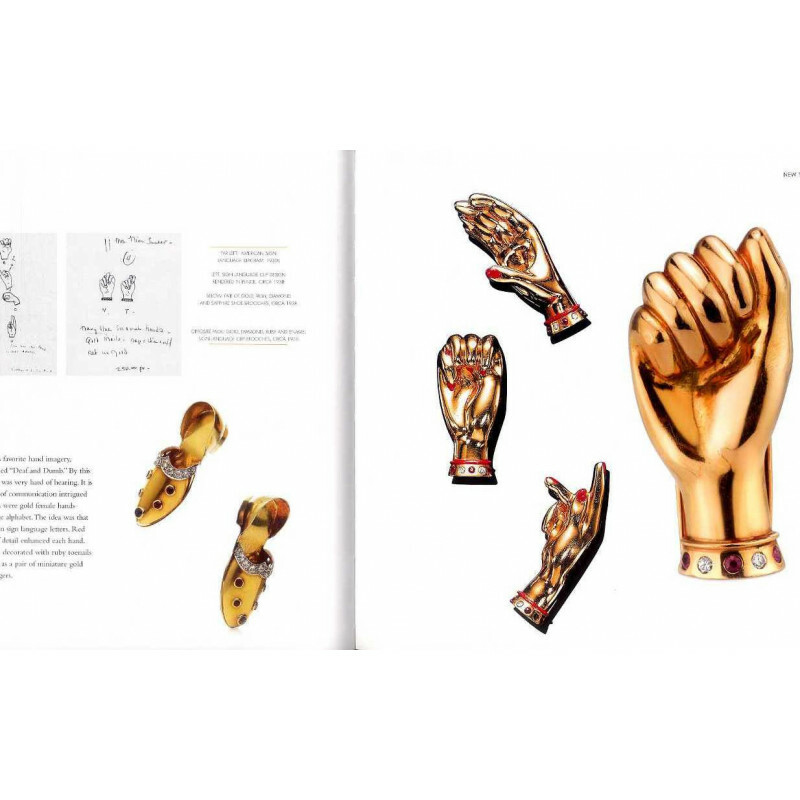 This tribute to one of America's greatest jewelers will enchant jewelry connoisseurs, collectors and Hollywood film buffs alike.